La Quinta, January 8, 2019: Foulds & Feldmann Health Insurance Agency is pleased to announce the addition of Lisa Foulds to our agency as our newest customer service representative. Lisa comes to us with a background of excellent customer service in luxury retail and business services, having excelled as a Personal Wardrobe Stylist with a premiere American clothing manufacturer and a Visual Merchandising Specialist serving many local businesses. At Foulds and Feldmann Health Insurance, Lisa will be responsible for customer support and initiating all new enrollments as well as troubleshooting for the agency’s large, statewide customer base. Lisa joins her husband Randy Foulds and follows recently retired Maureen Feldmann in the local family business at a time of incredible growth. 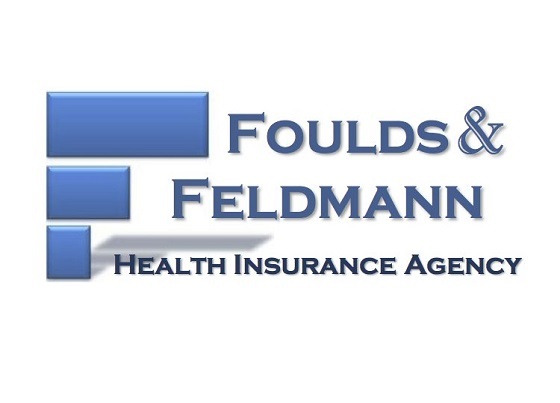 Foulds and Feldmann Insurance has been a leading Medicare insurance specialist in the Coachella Valley for more than 30 years. 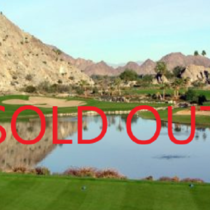 Foulds and Feldmann Insurance Agency is a privately owned insurance agency operating from offices in La Quinta CA, a division of R.A. Foulds, Inc.